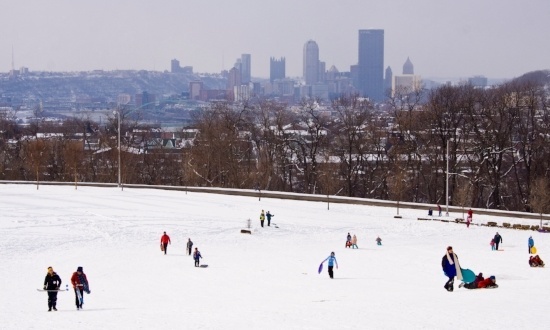 Friend, Pittsburgh's parks have turned into a winter wonderland overnight! Jump into winter and the new year by getting outside to take hikes and build snowpeople, or by finding a cozy place to enjoy a cup of cocoa. However you enjoy the season, there are plenty of opportunities to take part in your parks in January. As a non-profit organization, our work wouldn't be possible without the support of park pals like you. In 2016, more than 2,000 incredible donors supported the Pittsburgh Parks Conservancy! 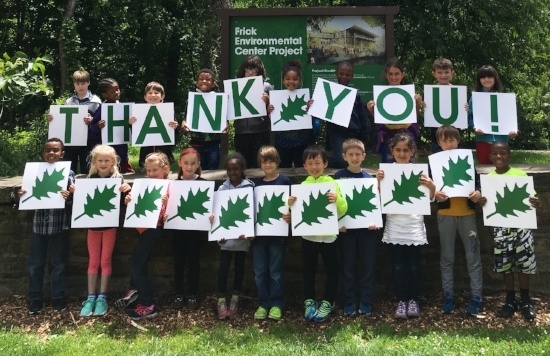 Donors like you bring to life projects like the completely rebuilt Frick Environmental Center, the reimagined August Wilson Park, and the renewed Westinghouse Memorial. start the new year right...with parks! Did you resolve to meet new people, stay active, or discover new things in 2017? Parks are the perfect place to achieve your New Year's resolution. Click the link below to get inspired to explore and grow this month. 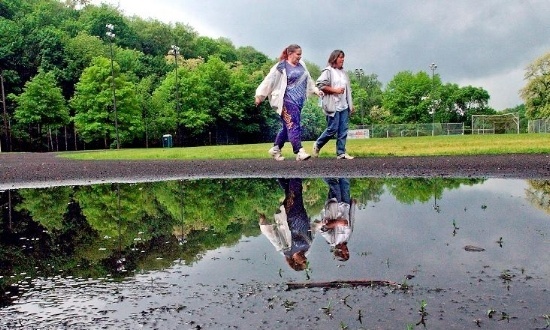 Stormwater is a significant issue facing our city. A solution that makes our city healthier and more beautiful is green infrastructure like tree plantings and rain gardens. Learn about and give your input on two sizable green infrastructure projects coming to Schenley and McKinley parks. Join us at two upcoming community meetings. 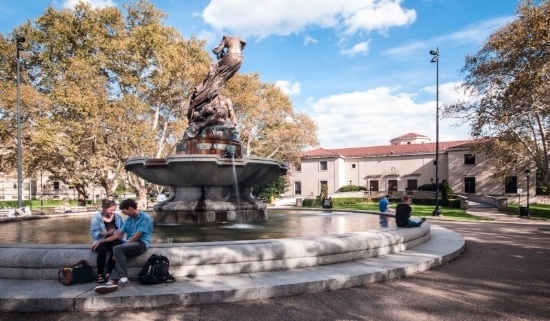 Created to honor Mary Schenley's gift of land in 1889 that would become Schenley Park, the Mary Schenley Memorial Fountain was described after its dedication in 1918 as "a happy combination of poetry and passion.” After significant decline, the fountain was restored in 2008. Enlarged green space around the fountain and nighttime illumination set off the bronze sculpture and granite basin; reduced impervious pavement improved stormwater absorption; and aligned paths improved ease of access in accordance with the Americans with Disabilities Act.